Biting insects are persistent. Make sure you protect not only yourself, but your gear and clothing, too. 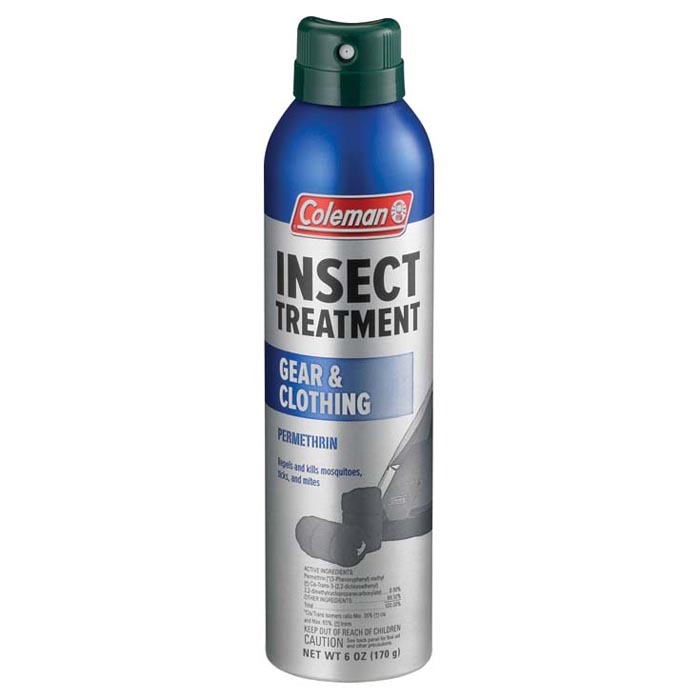 Gear and Clothing with Permethrin spray is specifically designed to repel and kill many biting insects for up to two weeks. For treatment of shoes, clothing, nets, gear and tents (not to be applied to skin). Repels and kills mosquitoes, ticks and mites.